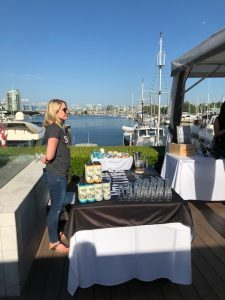 I recently attended a celebration of spring, held on May 24 on the beautiful patio behind the Granville Island Hotel. 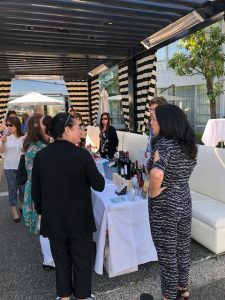 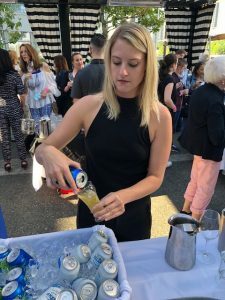 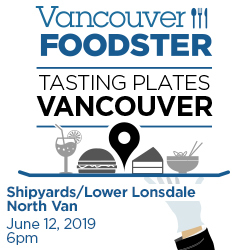 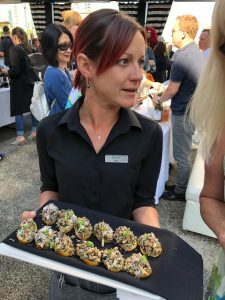 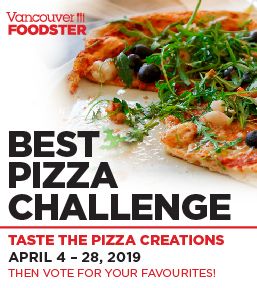 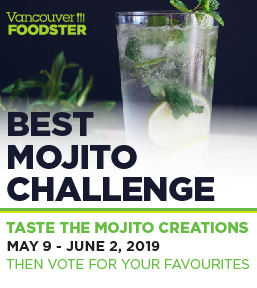 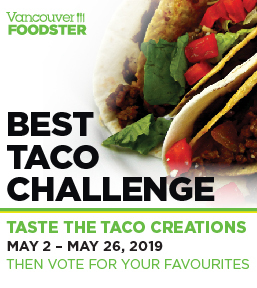 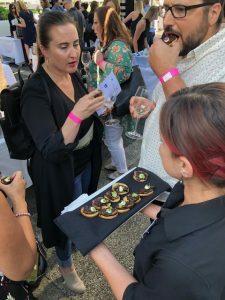 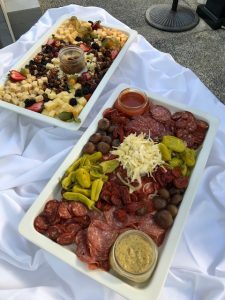 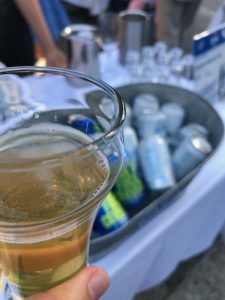 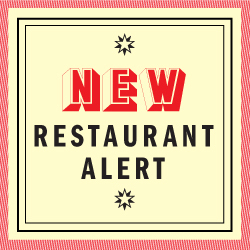 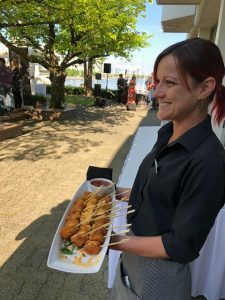 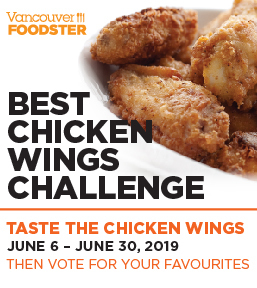 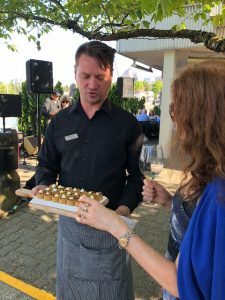 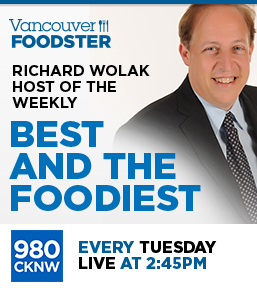 This annual event celebrated spring with a tasting of appetizers from the chefs at Dockside Restaurant along with a tasting of wines, beer and spirits from around BC and the Coal Harbour Liquor Store. 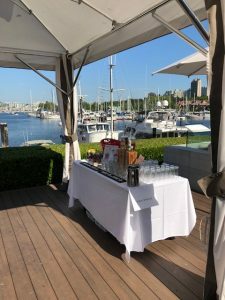 Dockside was recently awarded its eighth consecutive Georgia Straight “Best Patio” Golden Plate Award and its waterfront patio was the ideal setting for enjoying Vancouver’s beauty while enjoying food and drinks. 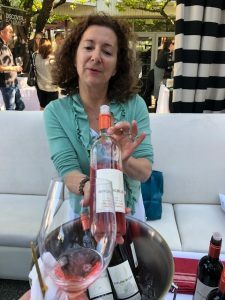 Loved the 2017 Rose from Howling Bluff Winery as well as the Juan De Fuca Cerveza beer from Vancouver Island Brewing. 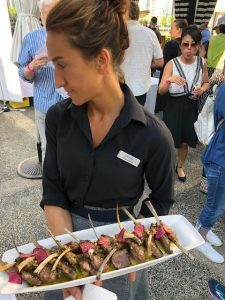 Loved the Mac & Cheese squares along with the lamb chops, cheeses selection and other food selections. 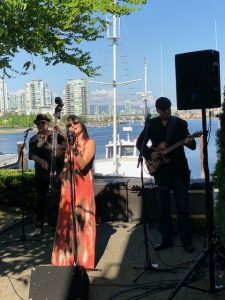 There was also wonderful live music with a gorgeous backdrop of False Creek.